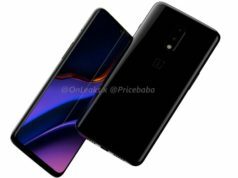 The smartphone shows a Punch-hole in it's Full screen display without any notch. The punch-hole bears the selfie camera with no provision for an LED at the front. 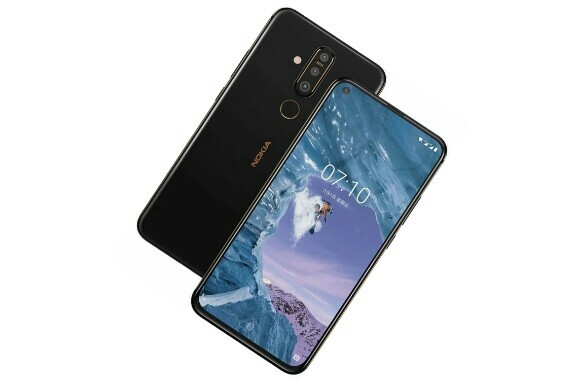 The highlight features of Nokia X71 include the punch-hole full screen display, triple lens camera with 48-megapixel primary sensor, Snapdragon 660 processor, 6GB RAM and 3,500mAh battery. The company also launched the Nokia 9 PureView alongside the Nokia X71. 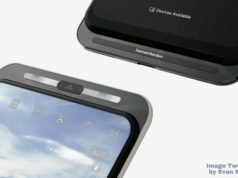 The Nokia brand Licensee, HMD Global, unveiled it’s new smartphone, Nokia X71, in Taiwan on Tuesday. 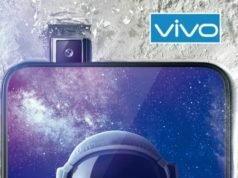 The smartphone shows a Punch-hole in it’s Full screen display without any notch. The punch-hole bears the selfie camera with no provision for an LED at the front. 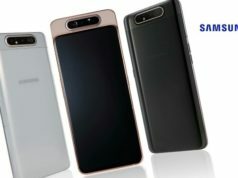 The highlight features of Nokia X71 include the punch-hole full screen display, triple lens camera with 48-megapixel primary sensor, Snapdragon 660 processor, 6GB RAM and 3,500mAh battery. 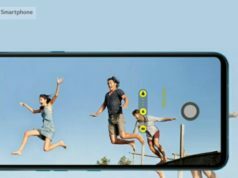 The company also launched the Nokia 9 PureView alongside the Nokia X71. The Nokia X71 dominates the front with a 6.39-inch Full-HD+ IPS LCD display with screen resolution of 1080x2316pixels and 19.3:9 aspect ratio. The smartphone embodies 2.5D curved glass with approximate 83.9% screen-to-body ratio. On optics front, the phone sports a triple lens camera module at the rear, coupled with a dual LED flash. The triple lens camera module comprise of 48-megapixel primary sensor with f/1.8 aperture, 8-megapixel secondary wide-angle sensor and a 5-megapixel depth sensor with f/2.4 aperture. For the selfie lovers, the phone bears a single lens 16-megapixel sensor with f/2.0 aperture. 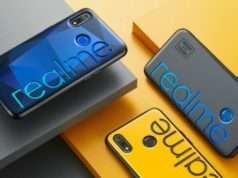 The smartphone runs on Android 9.0 Pie and is powered by an Octa-Core Snapdragon 660 SoC, clocked at up to 2.2GHz, paired with 6GB RAM and Adreno 512 GPU. In terms of the inbuilt storage, the device offers 128GB inbuilt storage, expandable to up to 256GB using a MicroSD card. The smartphone packs a 3,500mAh battery and supports 18W fast charging. On the connectivity front, the smartphone features dual 4G VoLTE SIM support, dual band WiFi 802.11 a/b/g/n/ac, Bluetooth v5.0 LE, GPS/A-GPS, GLONASS, Type C USB with OTG support, and 3.5mm Audio Jack. The sensors onboard include fingerprint sensor, ambient light, accelerometer, proximity, gyroscope and digital compass. The smartphone weighs 180g and measures 157.19×76.45×7.98mm.